Vons and Safeway stores in San Diego County and throughout California will place stricter controls on the disposal of hazardous and medical wastes as part of a legal settlement with 43 government agencies, the San Diego City Attorney’s Office announced Monday. The plaintiffs contended that store employees dumped such waste in garbage bins with regular trash, in violation of state health and safety laws. From the trash bins, the waste would end up in area landfills. 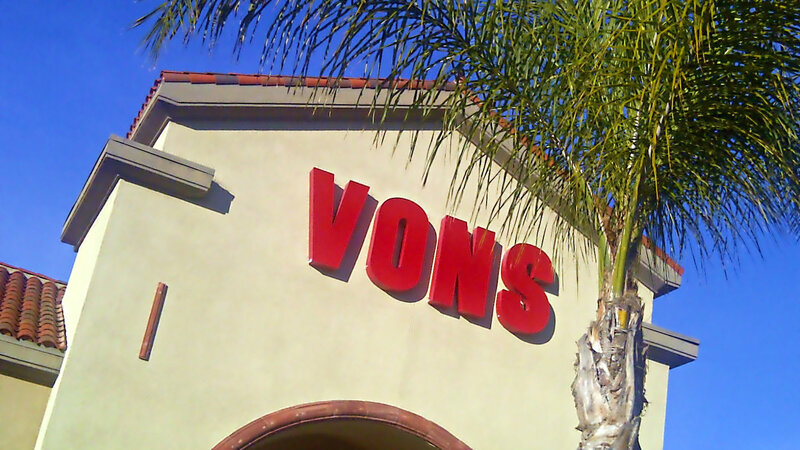 In San Diego, the settlement impacts 25 Vons stores, which are owned by parent company Safeway. The City Attorney’s Office will receive $45,000 that will be used to monitor compliance with environmental laws. Goldsmith’s office said the investigation, which began after the discovery of improper shipments of hazardous and pharmaceutical waste to Safeway’s distribution centers, revealed that the company was sending hazardous and pharmaceutical wastes to local area landfills not equipped to receive such materials. Safeway has worked cooperatively to remedy the problem, enhance its environmental compliance program and train its employees to properly handle such waste since being informed of the issues, according to the City Attorney’s Office. In settling the case before trial, Safeway made no admission of guilt. More than 500 stores and distribution centers, including its Vons, Pavilions and Pak ‘n Save stores, were alleged to be engaged in the unsafe storage, handling and disposal of hazardous and pharmaceutical waste generated from spills and customer returns. Among the toxic, reactive, ignitable and/or corrosive materials that will be tracked are over-the-counter medications, pharmaceuticals, aerosol products, batteries, electronic devices and pool chemicals. The San Diego District Attorney’s Office was also a plaintiff the lawsuit. A $9 billion merger of Safeway and Boise-based Albertsons is scheduled to close this month. Haggen Inc., a grocery chain based in Bellingham, Wash., is set to take over 25 of the merged company’s stores in San Diego County.